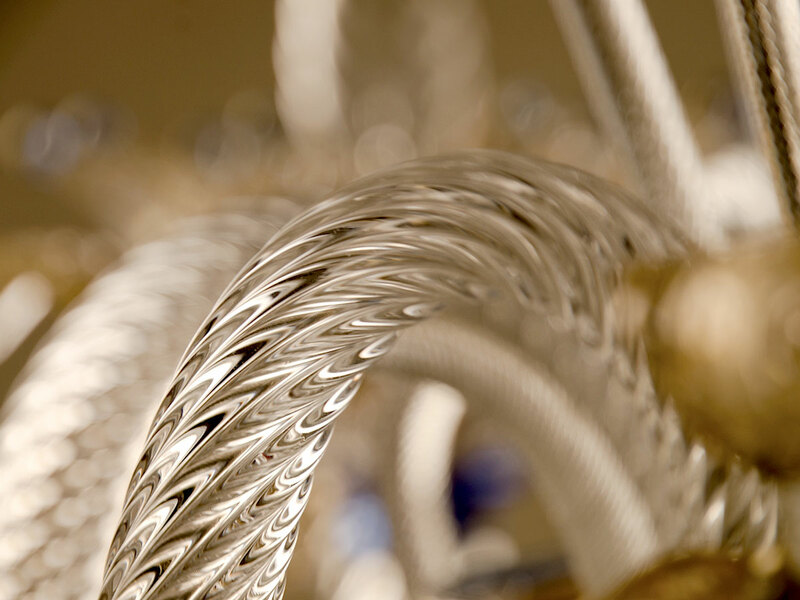 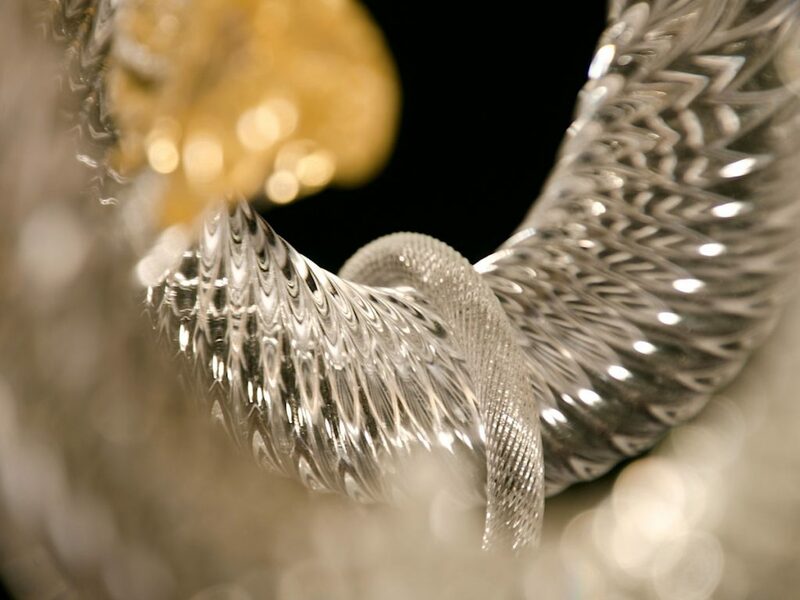 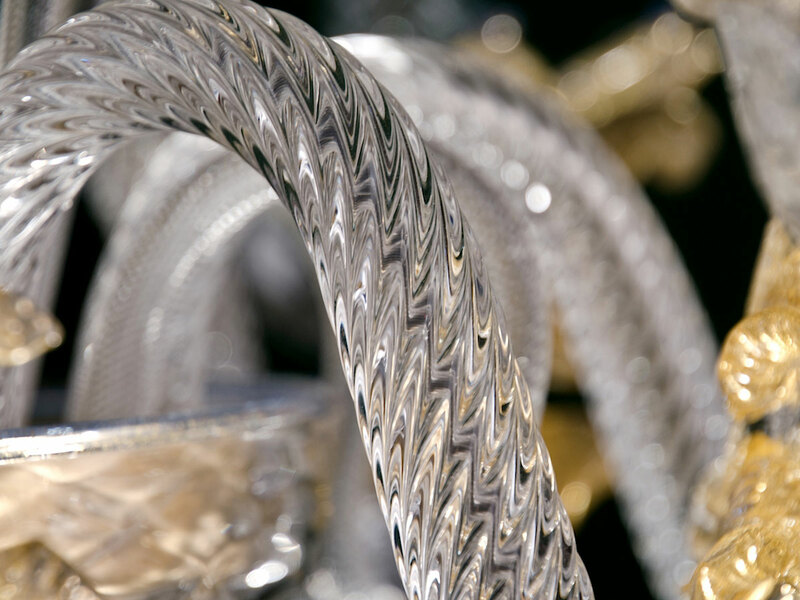 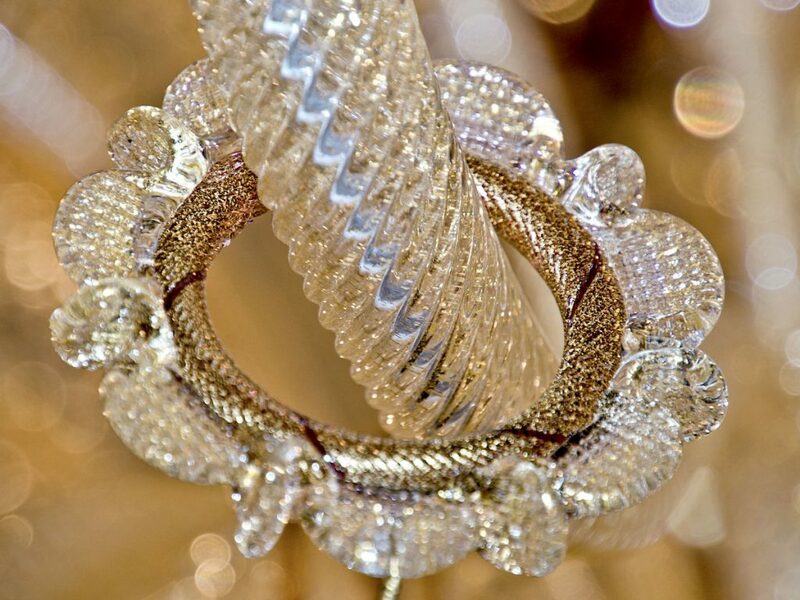 Centuries of experience in chandelier making is now applied to all modern and classic decorative light solutions. 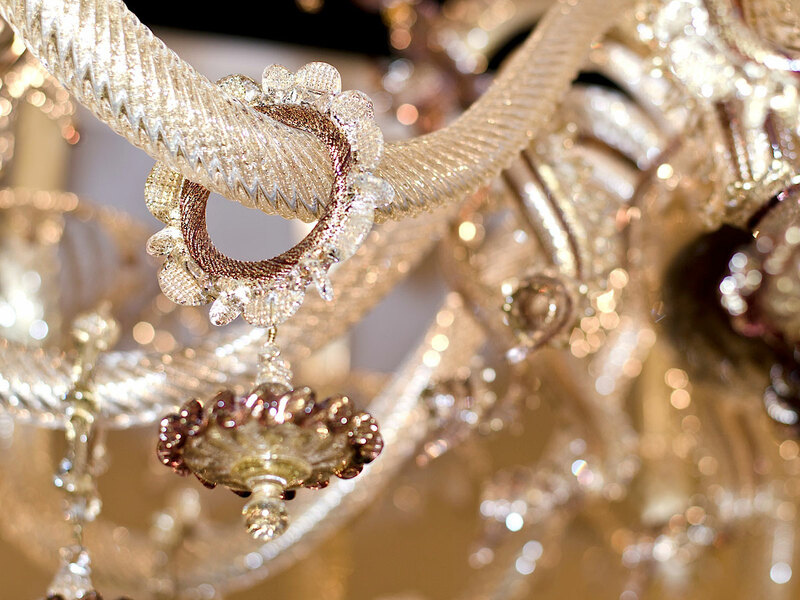 From wall fixtures to floor lamps, to integrated lighting projects in team with architects and designers. Light is a pivotal element of any setting, highlighting its furnishings and defining its spaces. 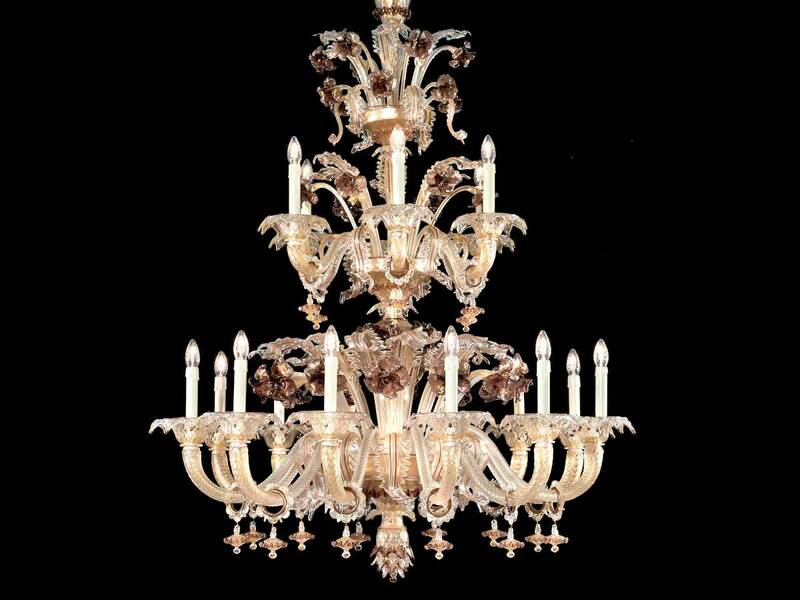 Choosing the right chandelier, wall fixture or floor lamp is therefore essential to any interior decor project. It is with this mindset that the Gianni Seguso team creates custom lighting solutions, tailored to its clients’ needs and wishes, planning and handcrafting true art pieces sure to amaze and astonish with their exquisite detailing and craftsmanship. 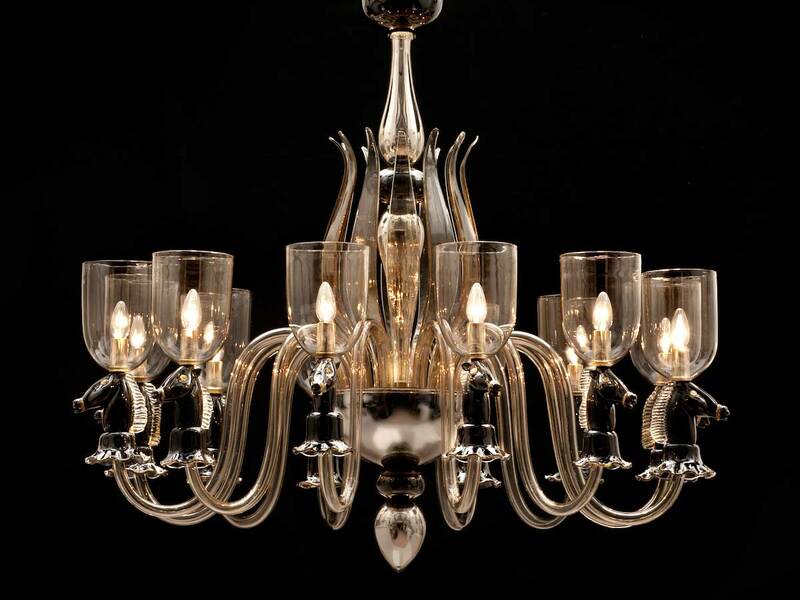 Each piece is designed to fit perfectly within your chosen decor style. 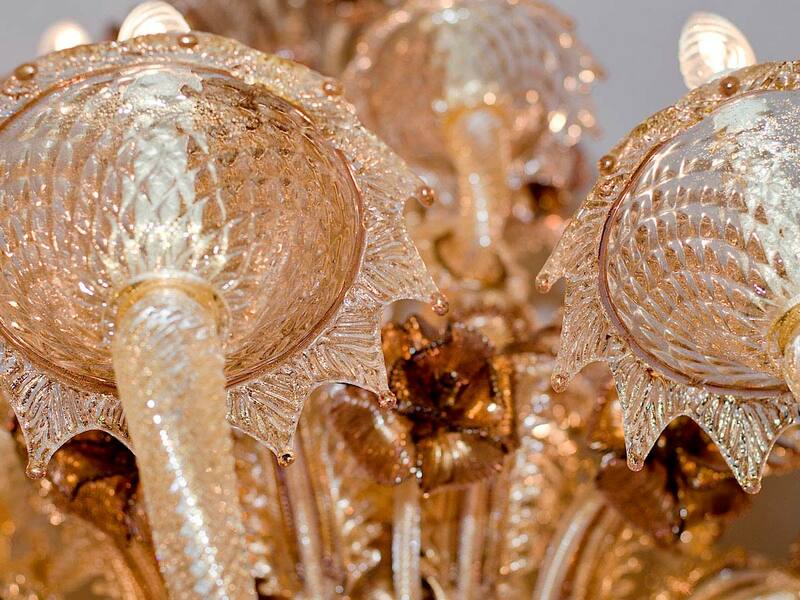 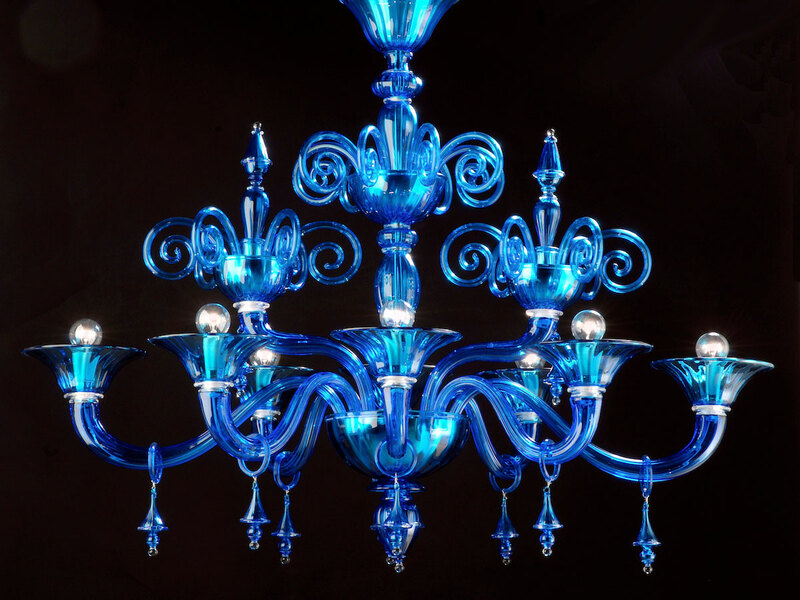 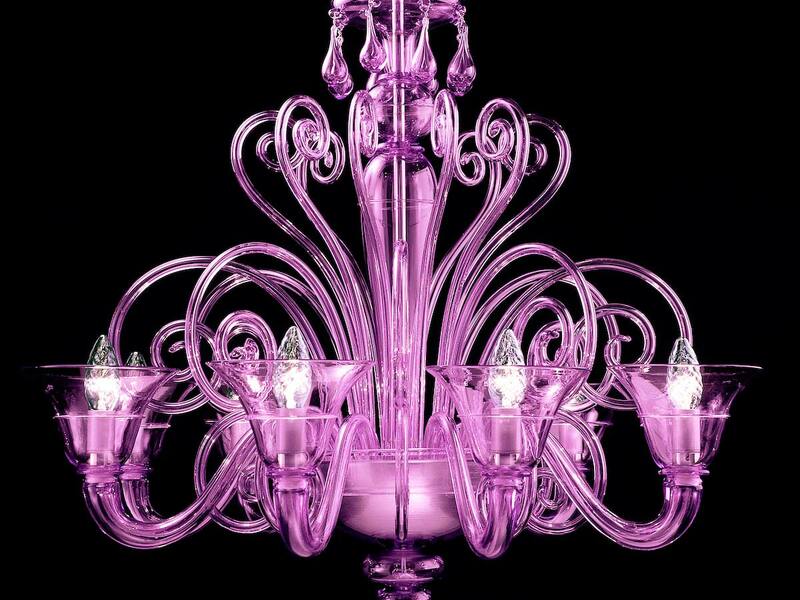 Murano Glass chandeliers, lamps and fixtures are no ordinary light source: they are authentic pieces of artwork that will take a central role in making your home a luxurious living space. 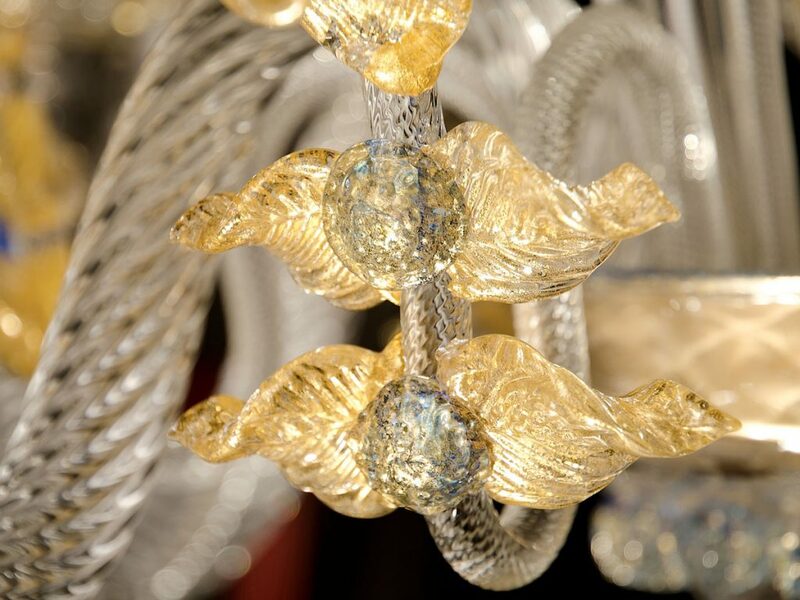 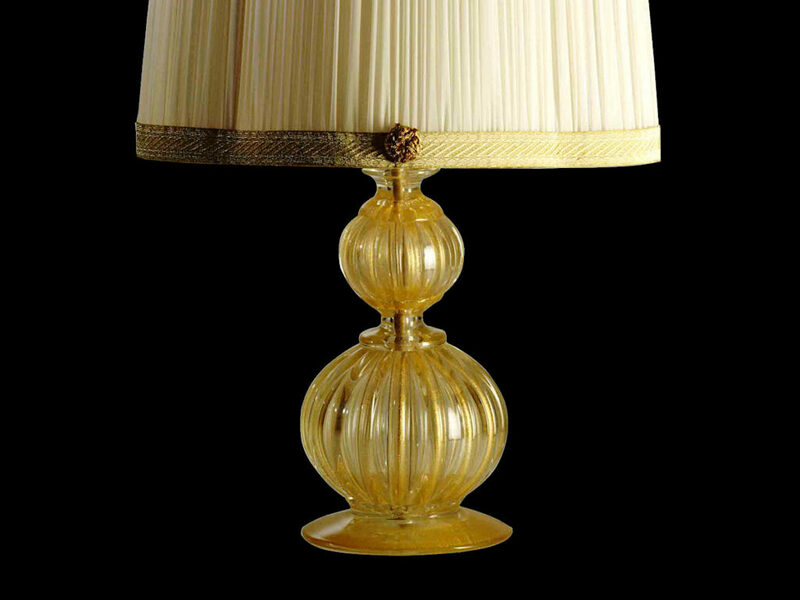 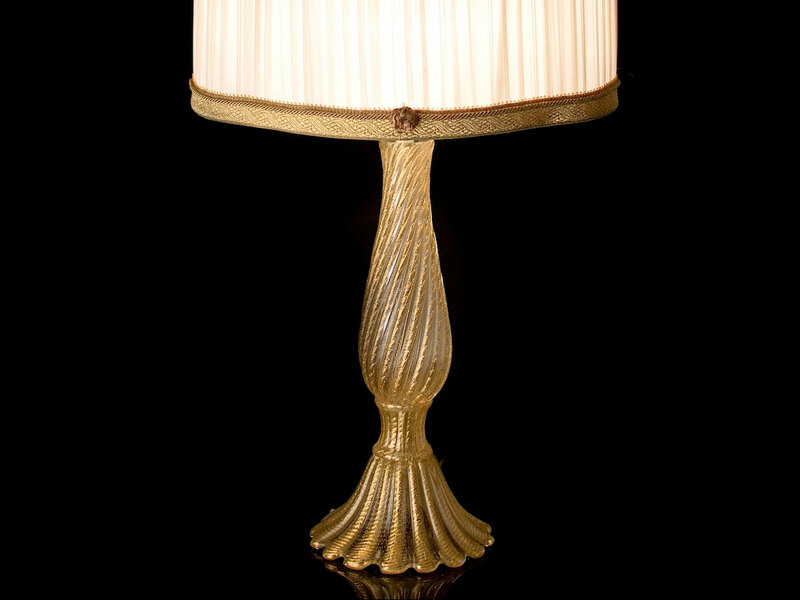 For this reason, the Seguso family’s handiwork has been chosen to give its unique touch to the world’s finest private residences, as well as majestic public institutional buildings. 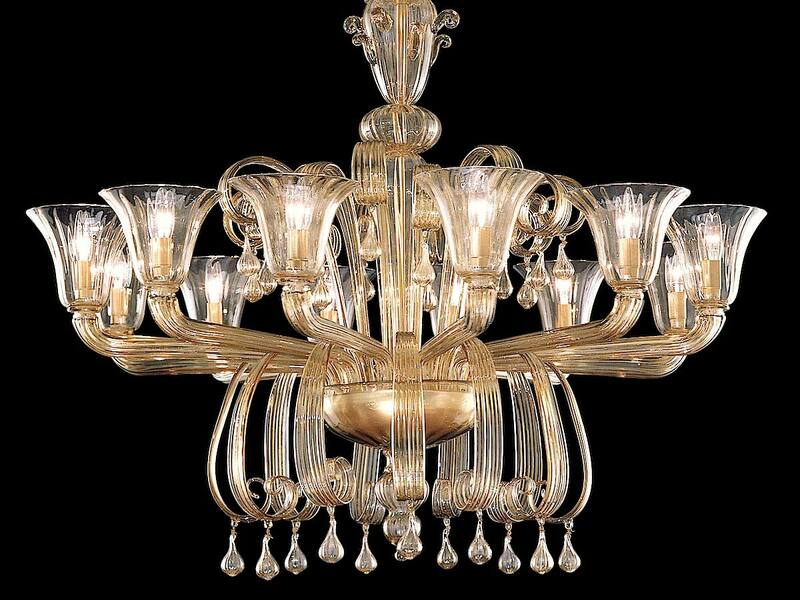 Murano Glass chandeliers, lamps and fixtures are no ordinary light source: they are authentic pieces of artwork that will take a central role in making your home a luxurious living space. 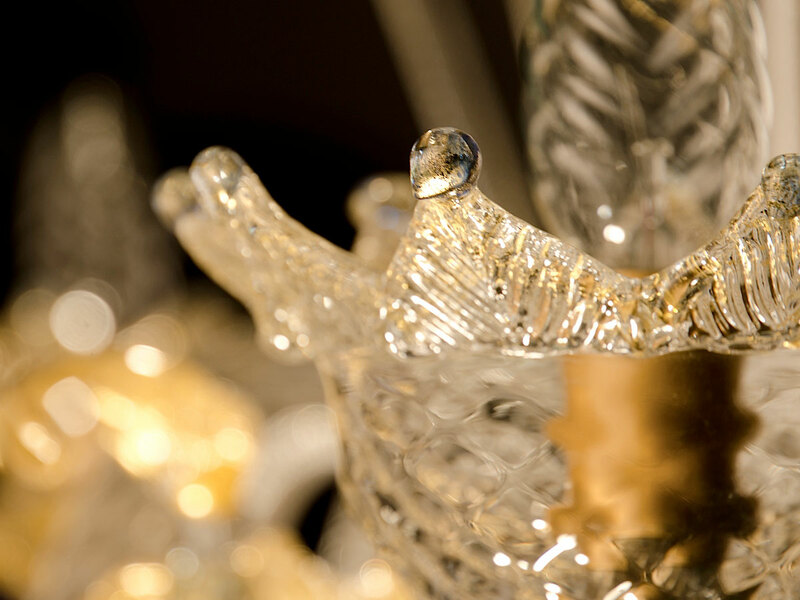 For this reason, the Seguso family’s handiwork has been chosen to give its unique touch to the world’s finest private residences, as well as majestic public institutional buildings.